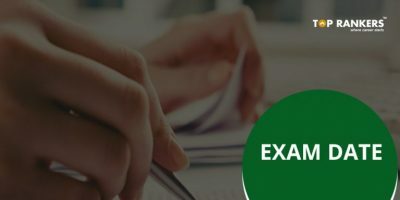 IIM IPM Exam Date 2018 - Check the latest exam date here! 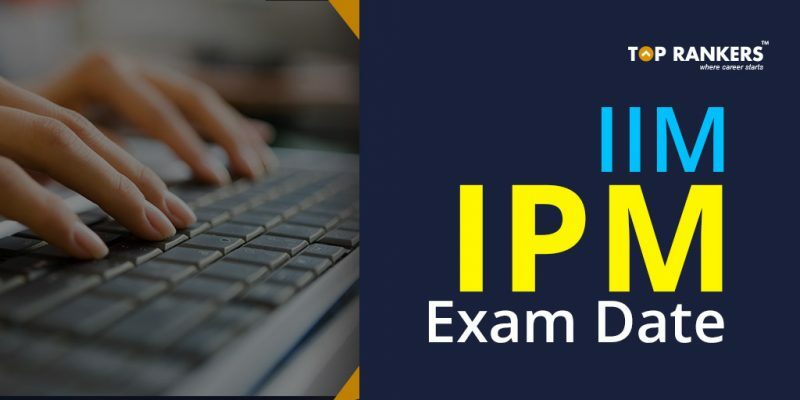 IIM IPM Exam Date 2018 – Check the latest IPM exam date here. Indian Institute of Management Indore offers a 5-year Integrated Programme in Management course. If you have just cleared or are about to give the 10+2 exam, you can apply for this course. The first 3 years of the course will be of Undergraduate level and the last two years will be of Postgraduate level. Interested to apply? There are still some days left for the last date of application submission. The last date to apply is 18th April 2018. The IPM exam is scheduled to be held on 11th May 2018. And the result is expected to be released in the last week of May 2018. In this post, you can view important information like IIM IPM Exam Date 2018, eligibility criteria, etc. Scroll down to read more. You have to pay an amount of Rs.3000 + GST @ 18% as application fee if you belong to the unreserved category. 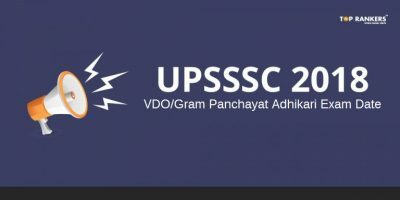 For SC/ST/PwD category candidates, the fee is Rs.1500. Age Limit – You must not be above 22 years of age. However, the maximum age limit is relaxed to 22 years for SC/ST/PwD candidates. 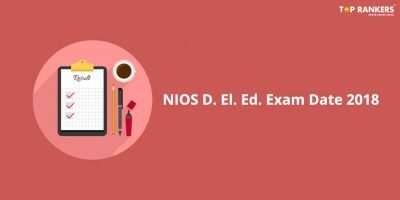 Educational Qualification – You should have cleared 10th Standard and 10+2 exam with minimum 60% marks in aggregate. For SC/ST/PwD candidates, the minimum qualifying marks is 55%. Aptitude Test – You have to clear the minimum cut-off set by IIM Indore to sit for the following rounds. Personal Interview – If you qualify the former round, you have to apply for interview round. Written Ability Test – You have to write an essay on the topic given in under 30 minutes. The aptitude test consists of two sections – Numerical Ability and English Language. Sectional time limit is applicable. You need to complete the Numerical Ability section consisting of 60 questions in 75 minutes. And English Language section comprises of 40 questions that you need to complete within 45 minutes. You will get +4 marks for each correct attempt and -1 mark for each wrong attempt. To clear IIM IPM, your 10+2 marks matter a lot though it may not be announced officially. Try to score more than 85% in your boards exam. You can easily clear the Aptitude Test if you clear your basic concepts and practice regularly. Also, you need to keep the negative marking scheme in mind every time you mark an answer. The Personal Interview is a crucial part of the selection process. Prepare well for this round. Answer all the questions with confidence during the interview. You may not be sure, but do not let this uncertainty show. Keep a pleasant personality while conversing with the interviewers. Make it your aim to convince the interview panel – you have always worked hard for this particular exam from the beginning. Be careful while answering about your hobby. Do not lie to impress. The interviewers may ask you to showcase your skills. If you clear the interview, you also need to write an essay. To ace this round, read newspaper and magazines on a daily basis. Write two to three paragraphs about a specific topic daily. Converse with your friends in English. And last but not the least, take the help of your teachers to resolve any query. So, tell us, did you find our post on IIM IPM Exam Date 2018 helpful? 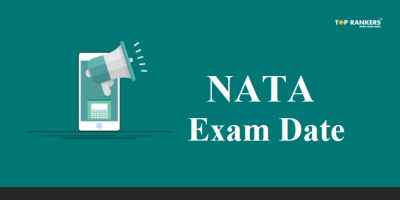 Then, keep visiting us regularly for more exam date updates.